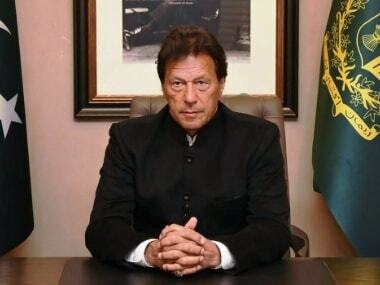 Prime Minister Imran Khan on Friday asked tribesmen living in tribal areas bordering Afghanistan to standby in the wake of possible Indian aggression. 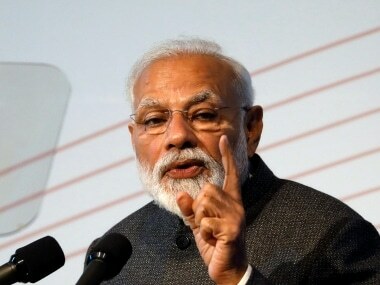 "We don’t want to go to war with India. Rather, I'm ready to hold talks with Indian prime minister Narendra Modi. we want to open the doors of trade," Khan said at a public rally in Bajaur district. 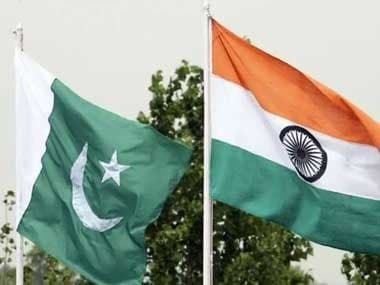 The last round of offensive fire exchange across the LoC saw a lull only when Pakistan's Director-General Military Operations called his Indian counterpart on 5 March to resume their routine call, which he had discontinued since 26 February. The two sides had been shelling heavy mortar and 120 mm rounds in several sectors across the LOC and blaming each other for violating the ceasefire. "The Pakistan armed forces are in a state of readiness for all eventualities,” the Pakistan Army had said in a press statement amid rising tensions in the aftermath of Pulwama terror attack claimed by Pakistan-based Jaish-e-Mohammed (JeM) terror group. Pakistani news channels aired the footage as 'Breaking News'. The footage had shown an Indian submarine on the water's surface with a timestamp of 8:35 pm, Monday, 4 March, 2019. 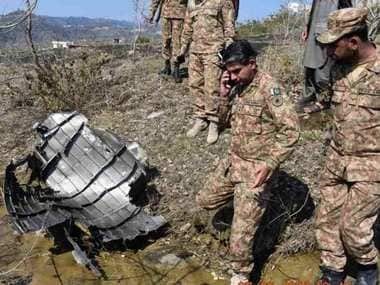 The Indian side on the night of 13 March put its air defence systems on alert after spotting two Pakistani jets in the airspace near LOC, Indian government sources were reported as saying.